Lugo Gaming has made available a video showing off his SweetFX profile called Ultra Realism. Displayed in 1440p, you will see more realistic lighting with this profile, and defined textures on objects. 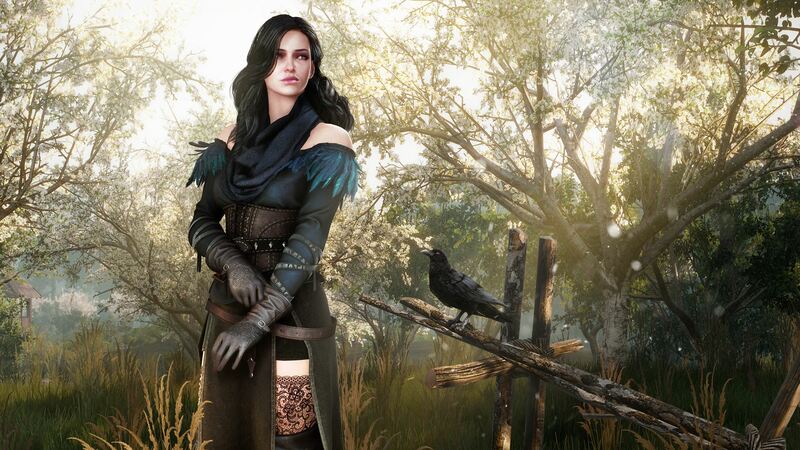 A new mod for The Witcher 3: Wild Hunt has been made available, named E3FX which as the name suggests it tries to mimic the E3 2013 trailer. You can check out and download the mod here.